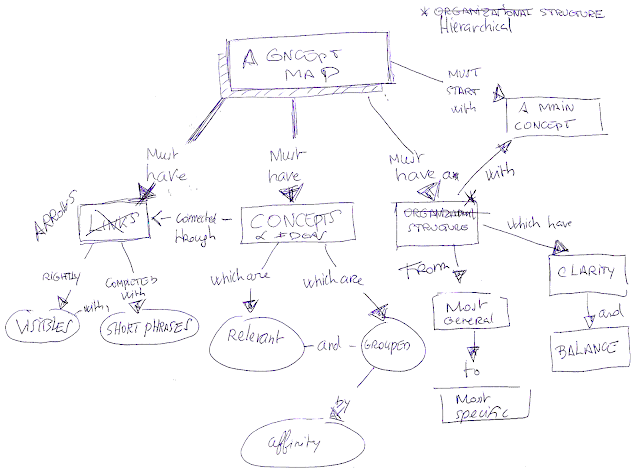 Browsing the web, I came across this nice tutorial about MindMup, a simple and effective web-based Mindmapping software. Web-based means it works right in your web browser. You don't have to download, install, or update anything. In the same time it means that you don't have the same security guarantees as for a desktop software and you'll need internet access to make use of it. Personally, I'm a fan and heavy user of Mindmeister because it is collaborative, it produces mindmaps with a very good visual impact, meets high security standards and has excellent dedicated iPad, iPhone and Android Apps. But if what you need is a simple web-based mind mapping software for a non-professional use, Mindmup is a valuable solution. When you're ready to save your MindMup mindmap you can save it to Google Drive, save it to your desktop, or publish it online. If you publish it online, you can grab an embed code for it to post it in a blog post or webpage.